Little, Brown Books for Young Readers, 9780316013680, 240pp. An award-winning author, poet, and filmmaker, Sherman Alexie was named one of Granta's Best Young American Novelists and has been lauded by The Boston Globe as "an important voice in American literature." 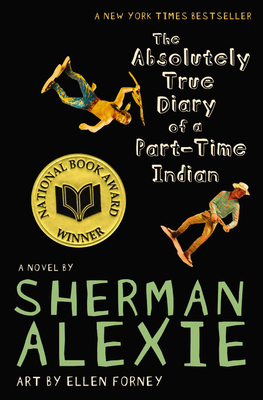 Sherman Alexie is one of the most well known and beloved literary writers of his generation. His five works of fiction have received numerous awards and citations, including the PEN/Malamud Award for Fiction and the Lila Wallace-Reader's Digest Award, and have been translated into eleven languages.